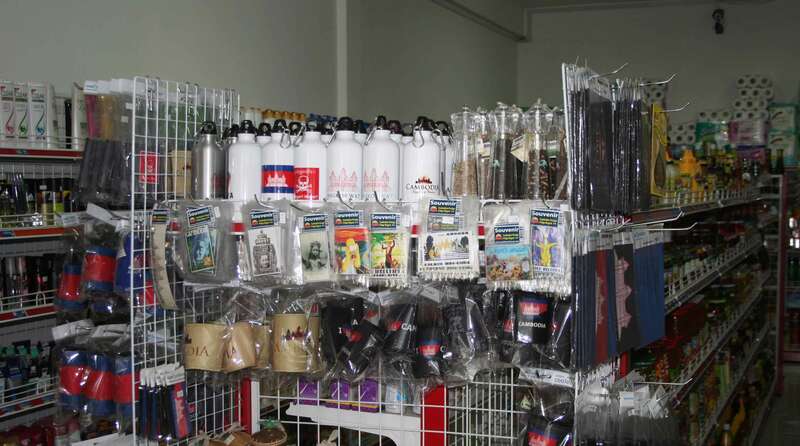 We have a range of souvenir products designed for sale in mini marts, souvenire shops and hotels. Products are supplied on a 'sale or return' basis and can be returned in good condition for credit or cash refund at any time. Please conatct us for a full brochure and and price list. A small selection of the designs available can be seen below.